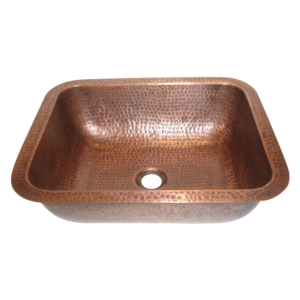 Double Wall Copper Sink Outside Hand Embossed Inside Plain is a beautiful copper sink with hand embossing & double wall design. 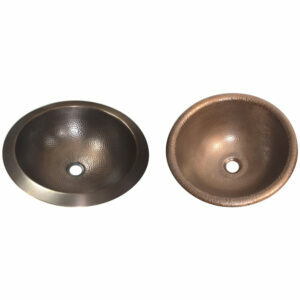 This sink is used as a pedicure bowl at above two spa’s. 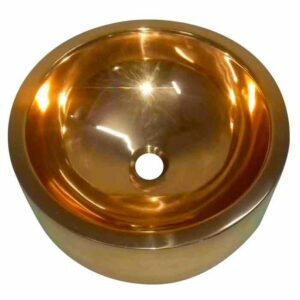 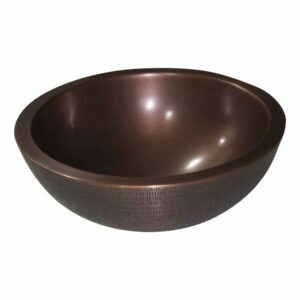 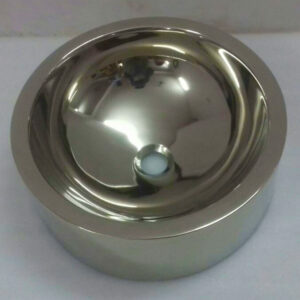 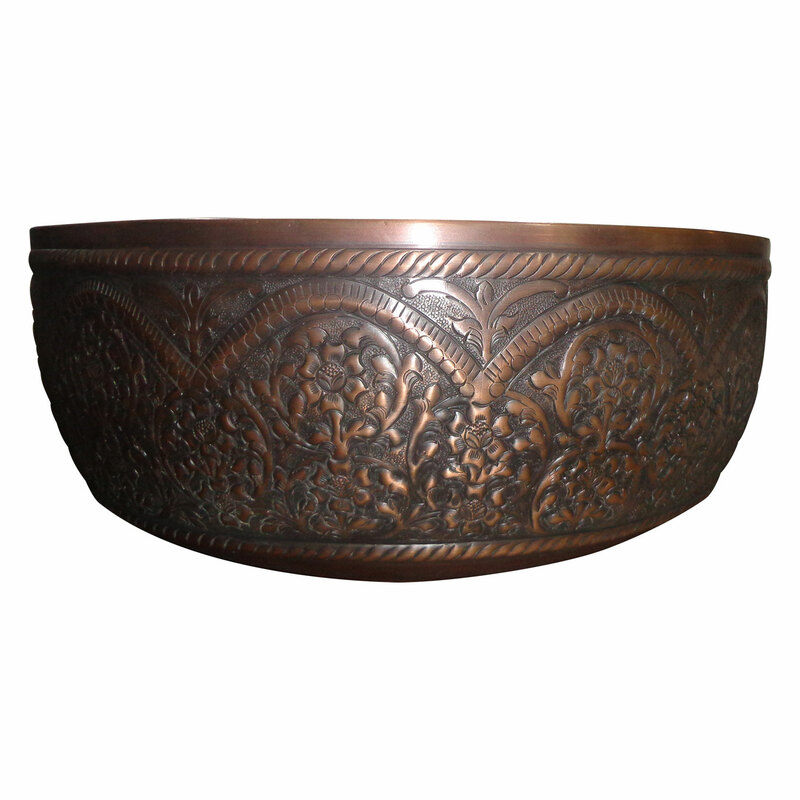 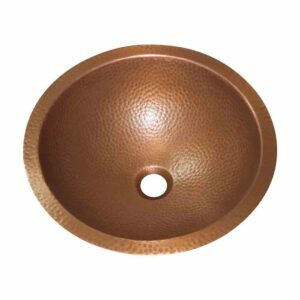 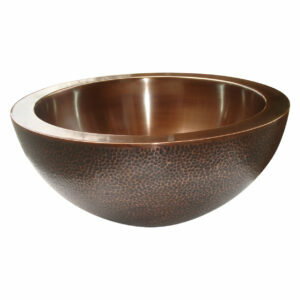 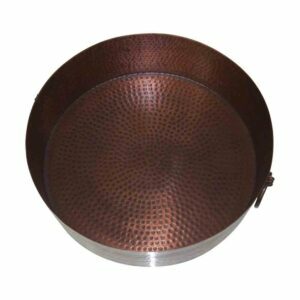 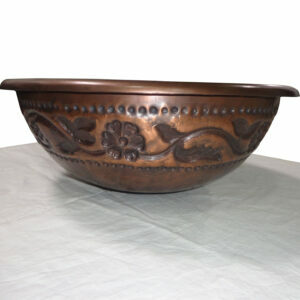 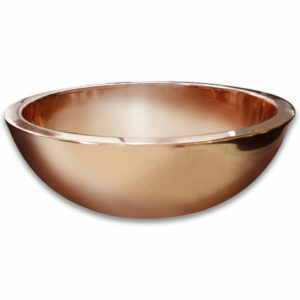 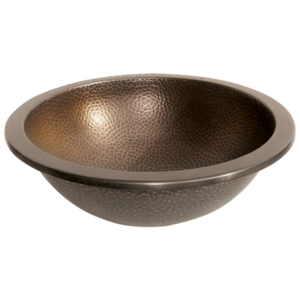 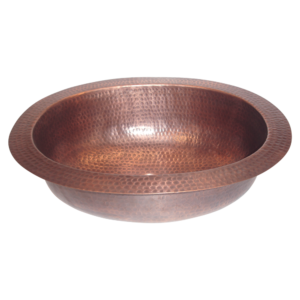 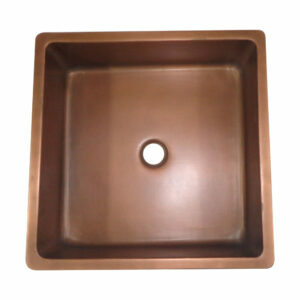 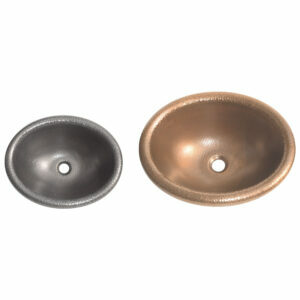 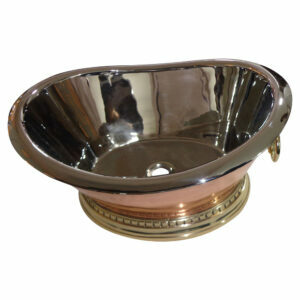 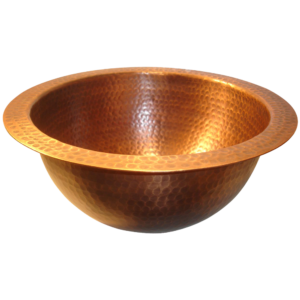 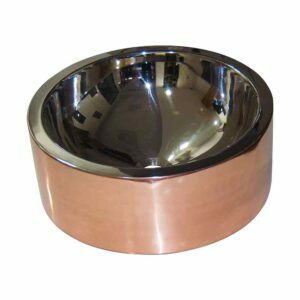 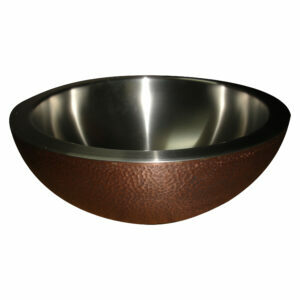 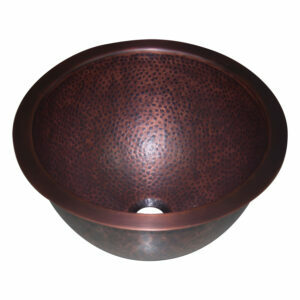 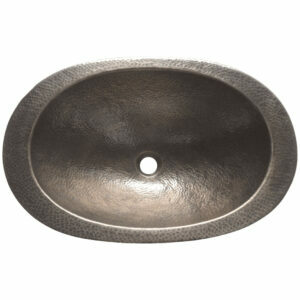 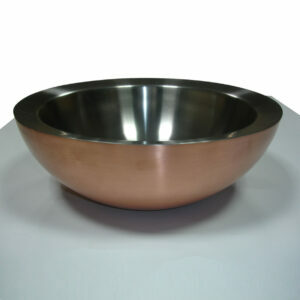 Double Wall Copper Sink Outside Hand Embossed Inside Plain is a beautiful copper sink which can be used for your vanities, bathroom or as a pedicure bowl in your spa. 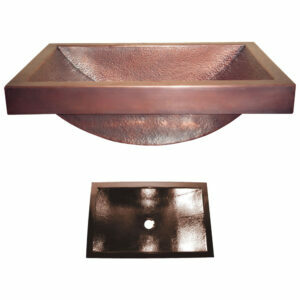 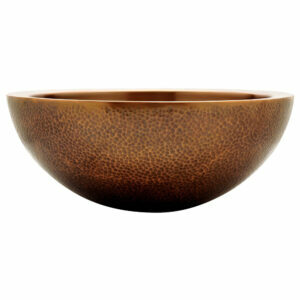 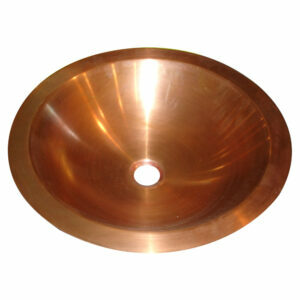 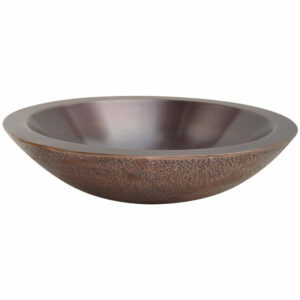 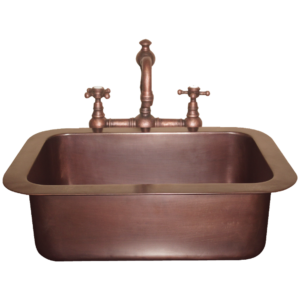 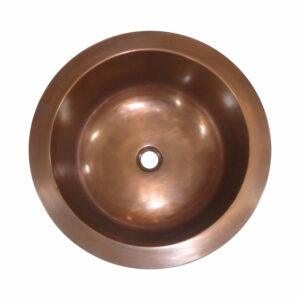 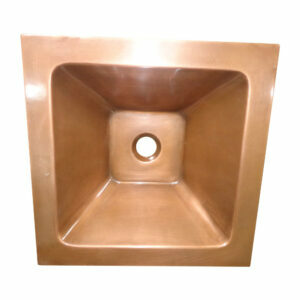 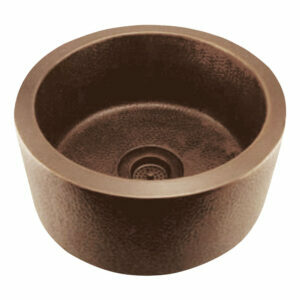 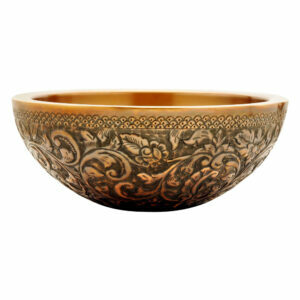 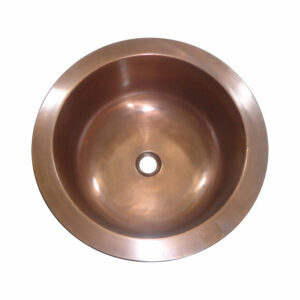 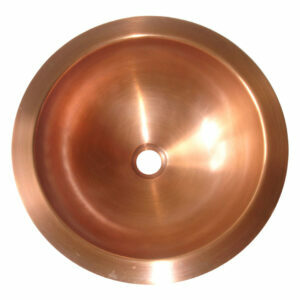 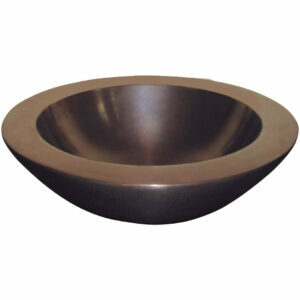 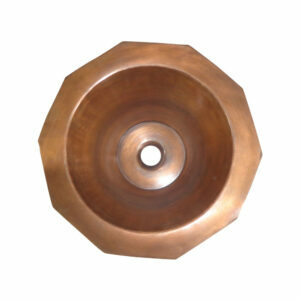 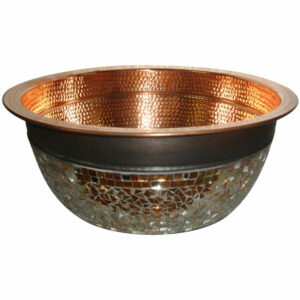 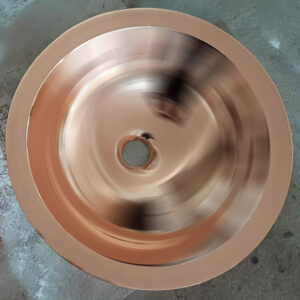 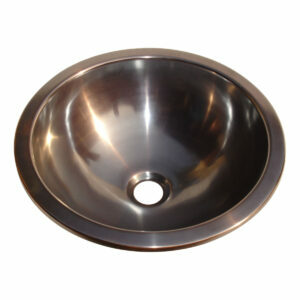 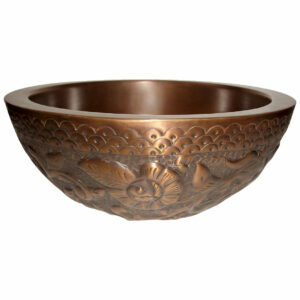 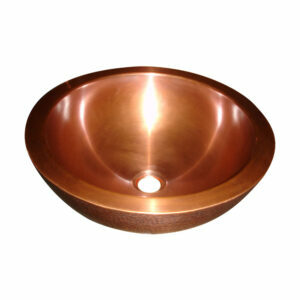 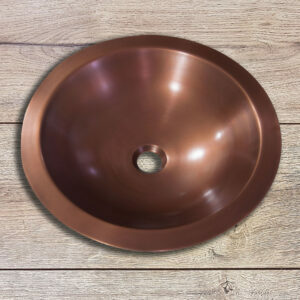 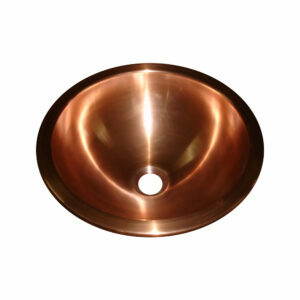 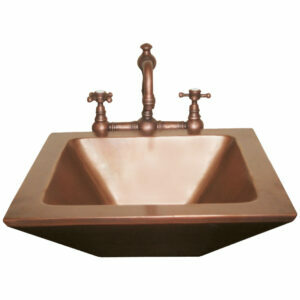 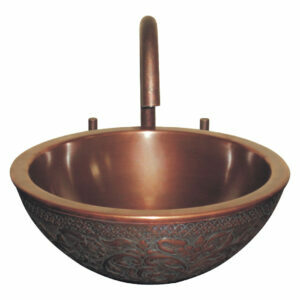 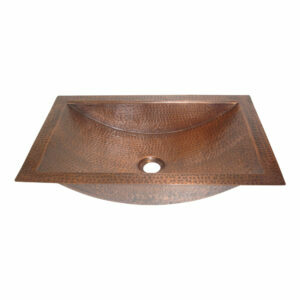 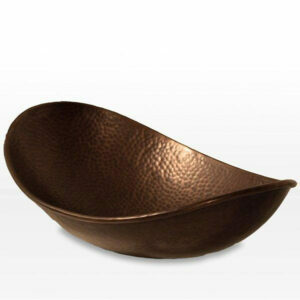 Bring home this beautiful copper sink and enjoy the benefits of copper.